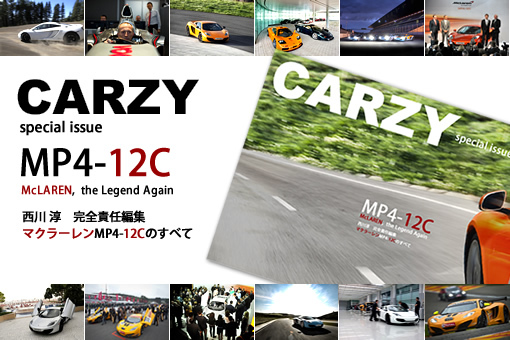 A new iPad/iPhone magazine, Carzy has began its publishing. Japan. The very first issue is a special one featuring McLaren MP4-12C only.